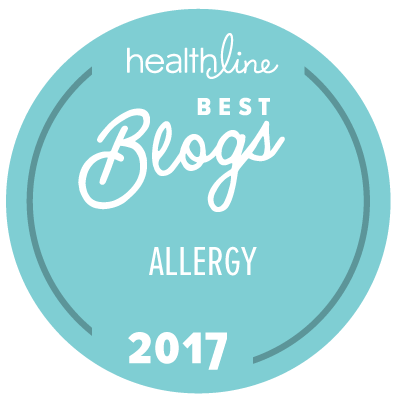 I’ve had the honor to feature Dr Dave Stukus (@allergykidsdoc) on my blog before, about food allergy myth and facts. This time I asked him to explore casual social contact with food allergen[s]. 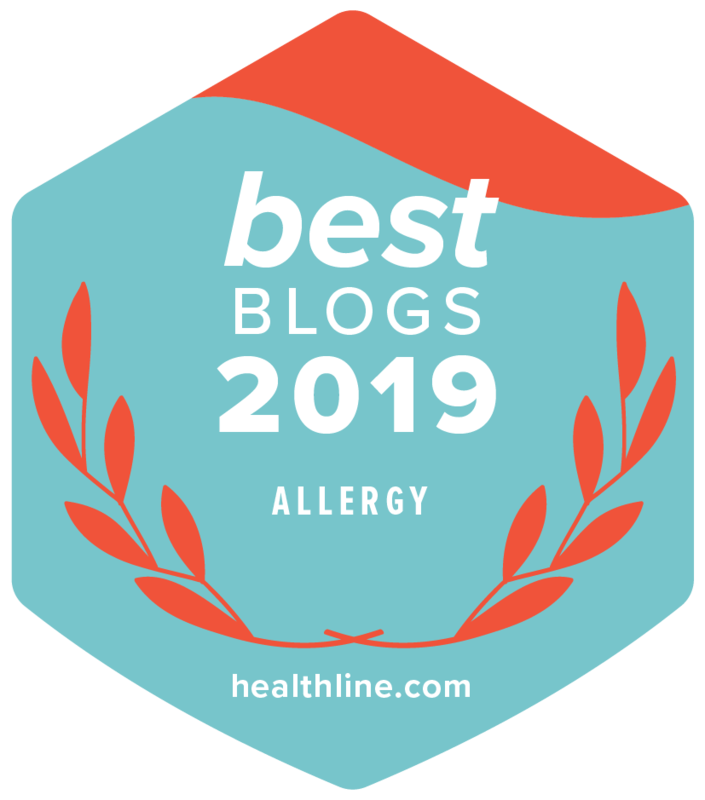 The basic question is what is the real risk of casual contact to a severely food allergic person, if any, and as always, how does one manage food allergy exposure risk while living their best and fullest lives? Nota Bene: The answers below are not meant as a substitute for a thorough conversation with your medical health provider about your personal medical questions and needs. If you would like further support around your food allergy diagnosis, contact me about a tailored-to-you short-term coaching program to increase your confidence whilst managing risk. 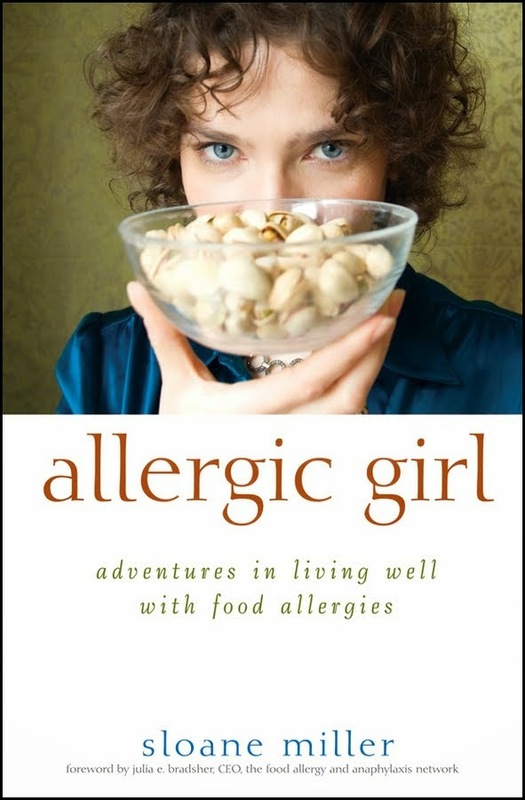 Allergic Girl: How do allergens interact with the body to create symptoms? Dr Dave Stukus: Allergens are proteins that are present inside food, medication, dander, pollen, etc.. Any protein can essentially become any allergen, but some are much better at it than others. We all encounter allergens throughout our environment on a continual basis but they only provoke symptoms in people who have already formed an allergy antibody, called IgE towards that allergen. In people who have allergies, IgE is formed against specific allergens and becomes attached to the allergy cells throughout the body, which are called mast cells. If an allergic person with pre-formed IgE towards a specific allergen then encounters that allergen through touch, inhalation, or ingestion, the allergen can bind to the IgE and cause the mast cells to open. The chemicals inside mast cells, mainly histamine, then cause the symptoms of an allergic reaction. 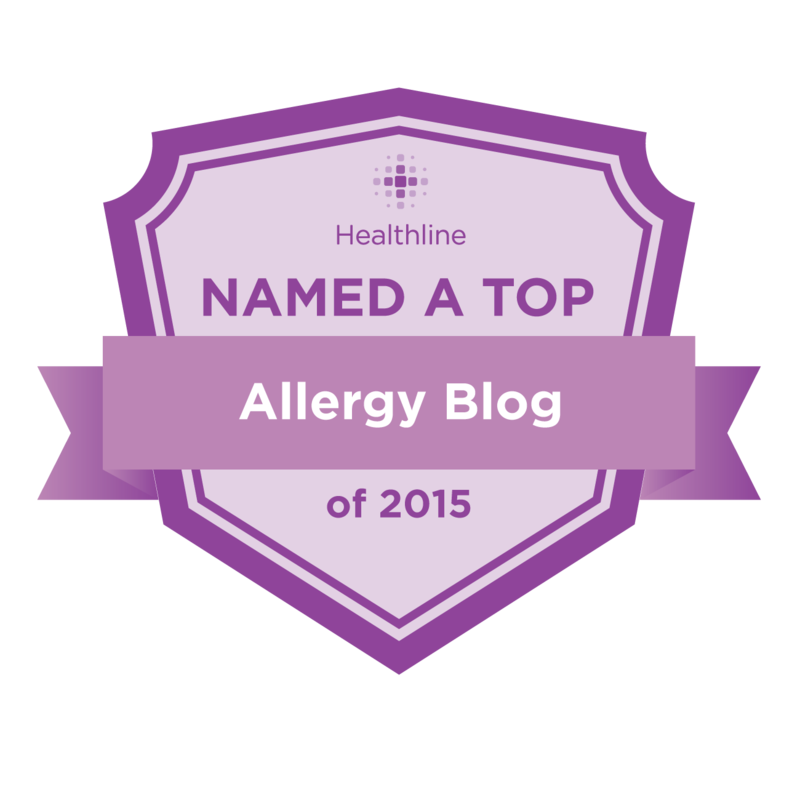 AG: What are the other ways allergens can get into our bodies? DS: Aside from ingestion, food allergens can enter the body and interact with IgE through the skin, mucous membranes, or respiratory tract. 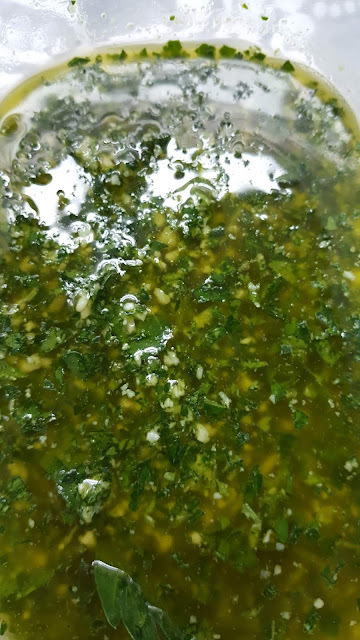 It is extremely important to note that risk of a serious, rapidly progressive allergic reaction (anaphylaxis) towards foods mainly occurs after ingestion, with very few exceptions. Casual contact with food allergens is much more likely to cause localized symptoms such as rash, itching, or swelling on the body part that contacted the allergen. People who suffer from eczema or asthma are at particular risk of localized reactions from food allergens as their skin and respiratory tract barrier is often damaged and easily penetrated by allergens and irritants in the environment. Some food proteins, particularly fish, can become aerosolized during cooking/frying and can also cause allergy symptoms, especially coughing and wheezing. (Sharp MF, Lopata et al. Fish allergy: in review.Clin Rev Allergy Immunol. 2014 Jun;46(3):258-71) Most food allergens/proteins, including peanut, do not become airborne very easily, especially in a large enough amount to provoke an allergic reaction. AG: What is the real risk with cross contact on hard surfaces and non-mucous membranes (non-eczema hands touching doorknobs with nut dust, for example)? DS: The scientific evidence is relatively lacking in regards to studies with various surfaces but a few important studies have demonstrated that risk for anaphylaxis is low. (Simonte et al J Allergy Clin Immunol 2003; 112: 180-2) Some studies that utilize very sensitive detection devices have demonstrated that peanut protein can be found in very minute quantities on various surfaces, including tables and floors/carpeting inside homes. (Brough et al. J Allergy Clin Immunol 2013;132:623-9) However, the amount of peanut protein is extremely small and unlikely to cause a reaction. In addition, the amount of airborne peanut protein in these studies is significantly lower, meaning that risk from just walking around is even lower. AG: What about shaking hands? What about spitty talkers? What about subway or bus railings? What about contact sports or contact with communal sports balls? DS: These can all potentially transmit minute amounts of food allergen but generally not enough to cause any allergic symptoms, especially anaphylaxis. In general, risk of reaction from these sorts of interactions is very low. Obviously, if someone can see food on a particular surface, this would greatly increase the risk of transmission of that particular food allergen. AG: So, for example, if you see someone eating roasted cashews at a social function, and you are introduced and they extend their hand to greet you, and you don’t feel you should decline, what should the next step be for you to protect yourself, assuming you are tree-nut allergic and can't run to the Ladies Room to wash your hands immediately after such a hand-shake? DS: If you know that there will be contact with a known allergen, it is best to try and avoid contact altogether. A friendly disclaimer along the lines of “I’d love to shake your hand, however, I have a xyz allergy and noticed you eating that food just now. I certainly don’t want to offend you, but would rather not risk any contact with xyz allergen. Thank you so much for your understanding.” If circumstances do not allow for prevention, and you have already shaken hands, then definitely try to avoid touching any other body parts, especially the face to try and avoid spreading allergen. Wiping hands on a clean napkin may help but ideally, a good hand washing with soap and water is in order. AG: Does soap and water really do it? DS: Soap and water is the best way to remove allergens from skin as well as hard surfaces such as counter tops, dishes, and silverware. Hand sanitizer and plain water are not effective. AG: What is the best soap and water hand-washing method? DS: At least 30 seconds of good soap lather and rubbing the skin before washing off with water is recommended. AG: How dirty (germs, microbes, virus, antigens, allergens) are our hands on any given day? DS: Our hands are filthy! In addition to the dirt or other particles visible to the naked eye, there are thousands of microscopic viruses and bacteria present as well. Our skin serves as the body’s first line of defense and most important part of the immune system. It protects us extremely well from all of the germs and allergens that we all encounter on a continual basis. However, touching those same disgusting hands to our face and mucous membranes inside our eyes, nose, and mouths can transmit viruses and allergens very easily. AG: What would be the likeliest outcome in an ice cream laced fingers nose-picking scenario, for a diary allergic person, for example? DS: Areas of the face that are touched by known allergen can produce localized symptoms, including irritation, itching, rash, swelling, runny nose, watery eyes, sneezing, and congestion. AG: What is a real scenario where the casual risk is real, for children? DS: The most important scenario is the school setting, particularly in rooms where food is served such as cafeterias. With dozens of children eating all sorts of different foods, it is exceptionally challenging to ensure that food particles and allergens are not left behind on surfaces or accidentally passed to clothing or bookbags. AG: What is a real scenario where the casual risk is real, for adults? DS: The best example is flying on commercial airplanes. There are many reports of in flight reactions, with anaphylaxis occurring in up to 1/3 of all reactions. (Greenhawt M et al. J Allergy Clin Immunol Pract. 2013 Mar;1(2):186-94) This is not believed to be due to airborne food allergen, but from contact with seats, pillows, seat trays, etc. The universal theme with almost all cases of reported anaphylaxis is lack of use of epinephrine, either due to no availability or improper recognition/treatment. The focus should be on preparation and awareness rather than fear of risk from unlikely sources of contact. However, there are a few steps passengers can take to help mitigate risk, including wiping the tray table with a cleaning cloth, avoiding use of airline supplied pillows and blankets, and packing one’s own food. AG: What are some scenarios where the casual contact risk is low to none for anyone? DS: Most public venues are generally safe either due to lack of any appreciable allergen being present in the first place, or due to low risk of transmission. This includes movie theaters, public transportation, stadiums, parks, and playgrounds. Common sense must prevail and if someone has left behind a particular food allergen on a surface (peanut shells on the next seat), then the risk increases. AG: What is the best way to manage casual contact risk while maintaining quality of life? DS: First and foremost, understanding that the risks are minimal, especially in regards to casual contact causing anaphylaxis can go a long way in improving quality of life by reducing anxiety. Preparation with an accurate diagnosis and immediate access to epinephrine autoinjectors is also vital in providing peace of mind. AG: How can we reduce risk, overall? DS: With so many potential food allergens and so many environments to consider, it is impossible to remove allergens completely. The fear and concern about casual contact causing a food allergy reaction is much greater than what the actual risk appears to be. Instead of focusing on low risk situations such as door handles, railings, hand shakes, etc, energy would be better served to focus on more effective risk reduction measures. This includes communicating food allergy risk with food handlers at restaurants, school personnel, and places of employment. In order to communicate one’s risk effectively, they must have a good understanding of what foods they need to avoid and how to treat any symptoms due to accidental ingestion of a food allergen. The best place to start this discussion is with one’s personal allergist or primary care physician. AG: As we can't wash our hands every minute, what else can we do? DS: Be prepared! It is unreasonable to attempt to completely eliminate risk. It is also unreasonable to never leave one’s house and avoid contact with the outside world due to concern about a risk that may not be present in the first place. That is why it is so important to stay prepared with an accurate diagnosis, up to date treatment plan, and always have immediate access to self-injectable epinephrine. 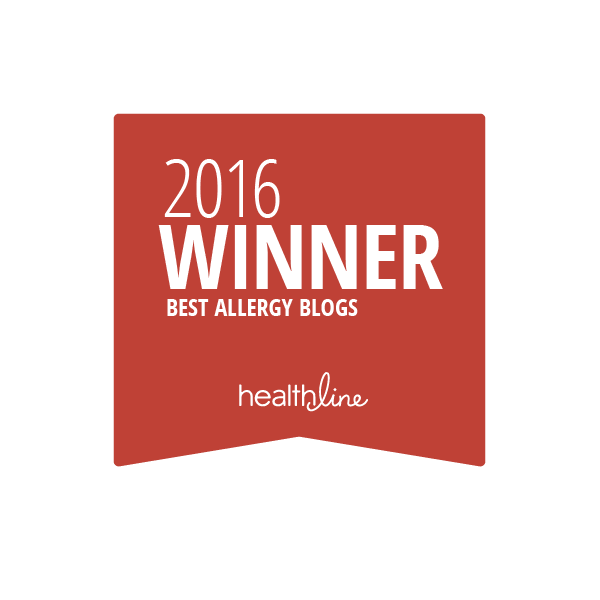 The deaths and serious allergic reactions from food allergies occur with ingestion of the allergen and lack of available epinephrine. The vast majority of people with food allergies live enjoyable lives with few restrictions in regards to places they can visit or activities they can partake in. By far, the greatest risk from food allergies comes with accidental ingestion and this should be addressed at every single meal or snack. Thank you for your insightful and helpful answers, Dr Stukus! 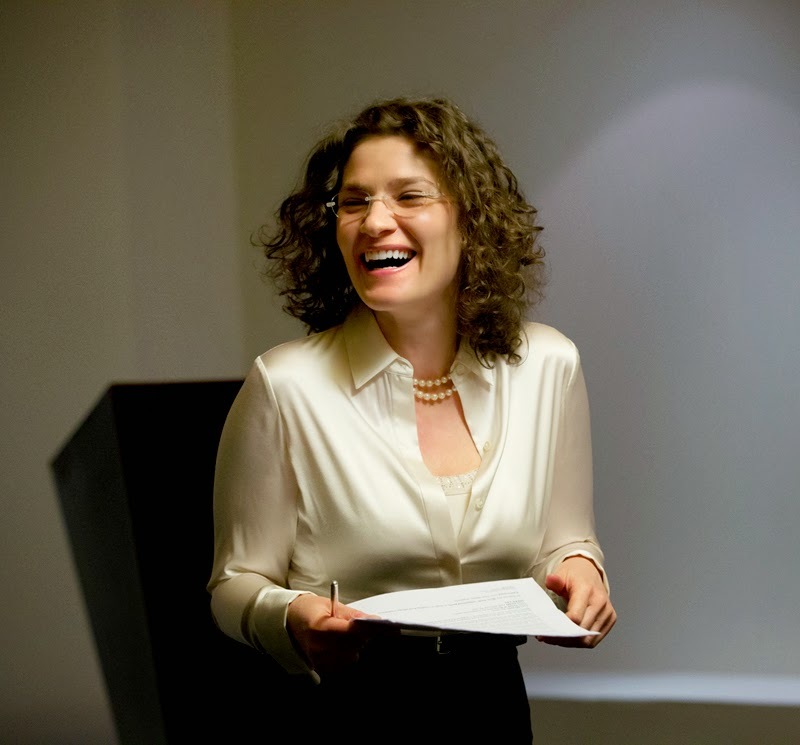 Here is more about Dr Stukus. Follow him on Twitter. 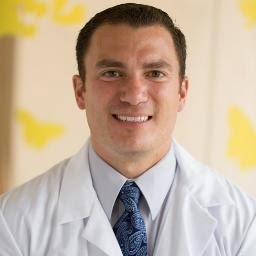 Biography: David Stukus, MD, is board certified in Allergy/Immunology and is an Assistant Professor of Pediatrics at Nationwide Children’s Hospital and The Ohio State University in Columbus, Ohio. His clinical and research interests focus on asthma, especially improving education and adherence for patients and families. As part of his research, Dr. Stukus has created novel technology and educational tools using mobile health apps to improve the care of patients, for which he was recognized with the Nationwide Children's Hospital Department of Pediatrics Junior Faculty Award in November 2013. In addition to being Co-Chair for the planning committee of the Annual Pediatric Asthma Conference, he is also director of the High Risk Asthma Clinic, and Physician Champion for the Easy Breathing Program. 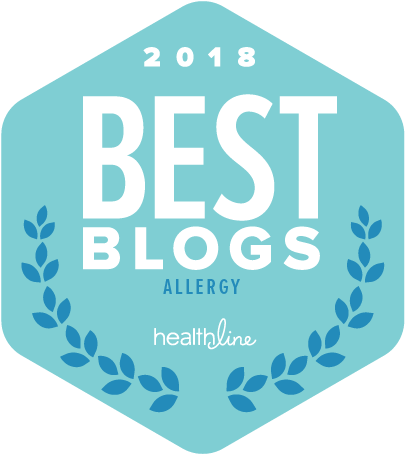 I just wanted to say a huge thank you for this post - I am a mother to a four year old who has just been diagnosed with cashew, pistachio and peanut allergies. I am just getting my head around what this will mean for both her and our family, both now and in the future. To say that I've had moments of pure panic and distress would be an understatement - but thanks to wonderful support networks such as yourself, I am feeling like I'm not alone. So thank you.